Omar M. Ramahi received the BS degrees in Mathematics and Electrical and Computer Engineering (Highest Honors) from Oregon State University, Corvallis, OR. In 1990, he was awarded the Ph.D. degree in Electrical and Computer Engineering from the University of Illinois at Urbana-Champaign (UIUC) under the supervision of Professor Raj Mittra. He held post-doctoral and visiting fellowship positions at UIUC under the supervision of Professors Y. T. Lo and Raj Mittra. He then worked at Digital Equipment Corporation (presently, HP), where he was a member of the Alpha Server Product Development Group. In 2000, he joined the faculty of the James Clark School of Engineering at the University of Maryland at College Park as an Assistant Professor and later as a tenured Associate Professor. At Maryland he was also a faculty member of the CALCE Electronic Products and Systems Center. Presently, he is a Professor in the Electrical and Computer Engineering Department, University of Waterloo, Ontario, Canada. He has authored and co-authored over 400 journal and conference technical papers on topics related to the electromagnetic phenomena and computational techniques to understand the same. He is a co-author of the book EMI/EMC Computational Modeling Handbook, (first edition: Kluwer, 1998, Second Ed: Springer-Verlag, 2001. Japanese edition published in 2005). 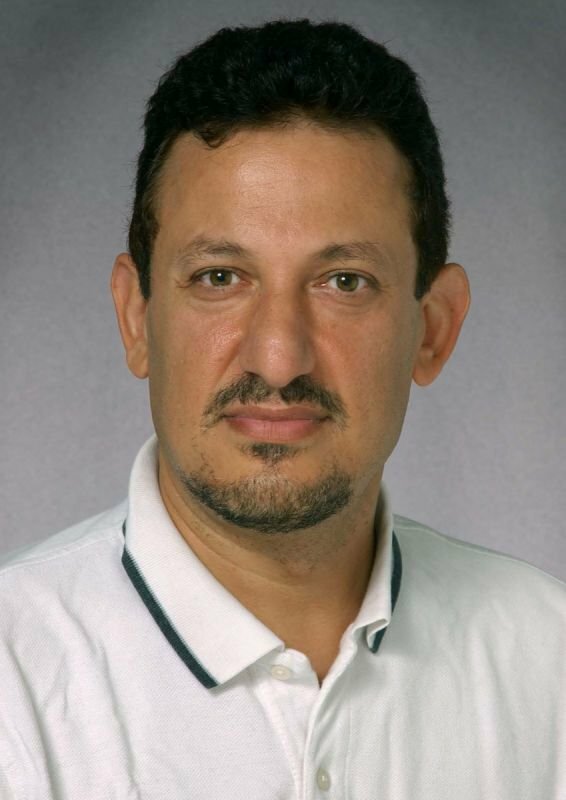 Professor Ramahi is the winner of the 2004 University of Maryland Pi Tau Sigma Purple Cam Shaft Award. The award citation stated the professor that receives this award is one whose class is difficult and challenging, yet fair. Because of Ramahi's demand for superior work, his students felt that they left the class better prepared for their careers as engineers. The award signifies the respect his students have for him as a professor. Your dedication to teaching has left a mark on your students, and we ask you to continue your excellent work, states the official notice of award from Pi Tau Sigma. Professor Ramahi won the Excellent Paper Award in the 2004 International Symposium on Electromagnetic Compatibility, Sendai, Japan, and the 2010 University of Waterloo Award for Excellence in Graduate Supervision which recognises an outstanding graduate supervisor who is a mentor, and adviser, a role model, a humanist and a strategist. In 2012, Professor Ramahi was awarded the IEEE Electromagnetic Compatibility Society Technical Achievement Award. Such award would have been impossible without the dedication and excellence of numerous graduate students and collaborators. Professor Ramahi is an elected IEEE Fellow.